Smart Switch Mobile lets you transfer data between GALAXY phones with ease. Place the devices close together (within 20cm), open the application in both phones and tap Connect button on only one of the devices. You can instantly transfer your personal data between GALAXY phones. This application uses high frequency audio to establish a connection between devices. You may not be able to connect if the application is not open or the button is not tapped on one of the devices, or if a pair of eaphones or a Bluetooth headset is connected to the device. 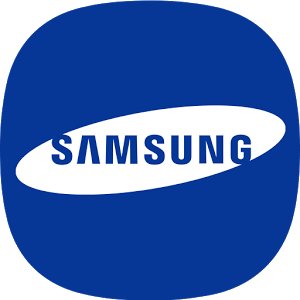 If you are looking to switch from a non-Samsung device to a supported Samsung device, please use the "Smart Switch PC" that is PC software. For more information, go to here. MMS does not transfer depending on devices. If that does not work on Galaxy S2 OS 4.0.4 version, after the other device's WIFI is connected, then try again.